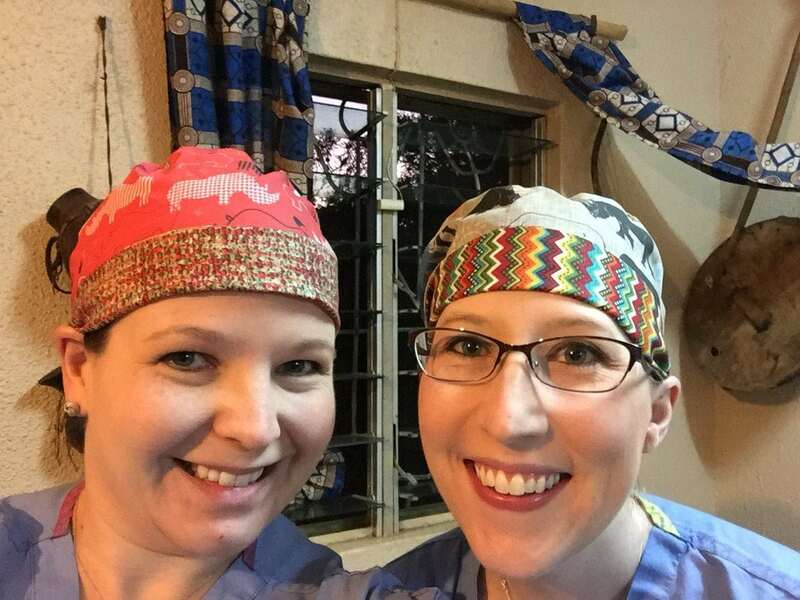 Dr. Kristin Long (left) and endocrine fellow Dr. Allie McDow on a trip last year to Kenya. 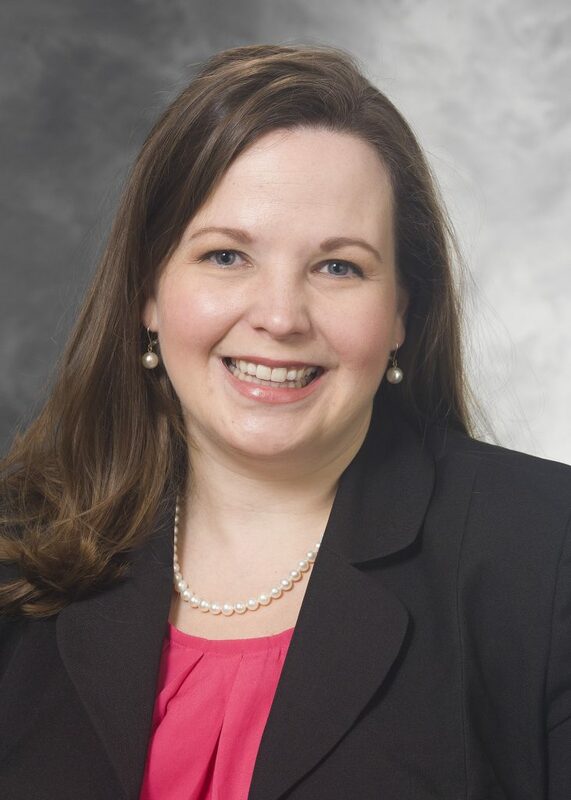 Congratulations to Kristin Long, MD, who was chosen as the recipient of the 2018 Association for Academic Surgery West African College of Surgeons International Visiting Professorship Award. As the recipient of the Award, she will receive support to travel to Dakar, Senegal to attend the Western African College of Surgeons Conference taking place January 21-24, 2019. Congratulations to Dr. Long for her leadership and commitment to global surgery!